Christmas came early for ZEISS! It was named Best Diagnostic Equipment Company and Best Diagnostic Equipment Brand in the EyeVote Reader’s Choice Awards for 2017. This is the ninth year in a row that Carl Zeiss Meditec has won these awards. The poll, hosted by leading optical publications Vision Monday and 20/20 Magazine, identifies vision industry professionals’ favorite products and companies for the year. Clearly, if you need medical technology, Carl Zeiss Meditec is the partner of choice. Its offerings include solutions for the diagnosis and treatment of eye diseases, innovative visualization in the field of microsurgery, and future-oriented technologies such as intraoperative radiotherapy. 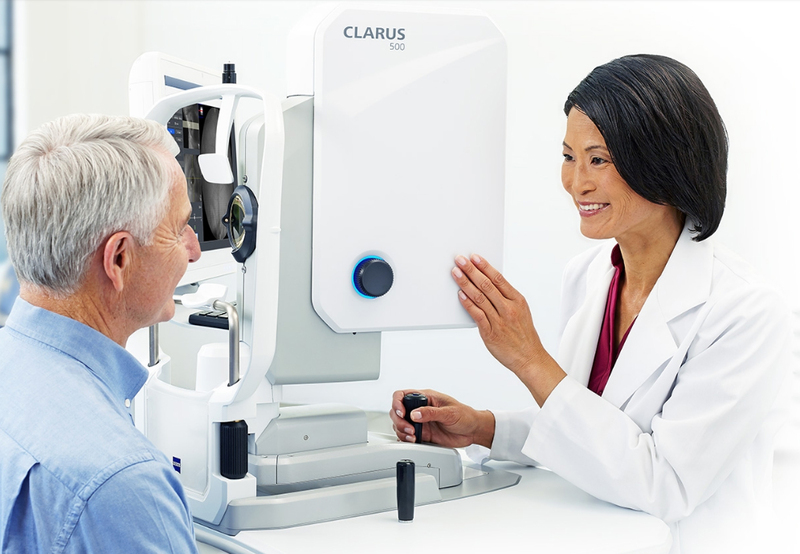 It recently debuted the CLARUS™ 500, a next-generation fundus imaging system that provides true color and high-resolution across an entire ultra-widefield image. Carl Zeiss Vision also carries its Essential Line and centration tools for optometric practices. On behalf of all of us at ZEISS, we thank the voters for theseawards, and look forward to providing them advances in visiontechnology for many years to come.